Different ads for different needs. No matter what you sell, our ad templates are designed to give users the best ad experience, your developers an easy life, and you a warm sense of satisfaction. They just work. Our ad templates help your branding, performance, and style. 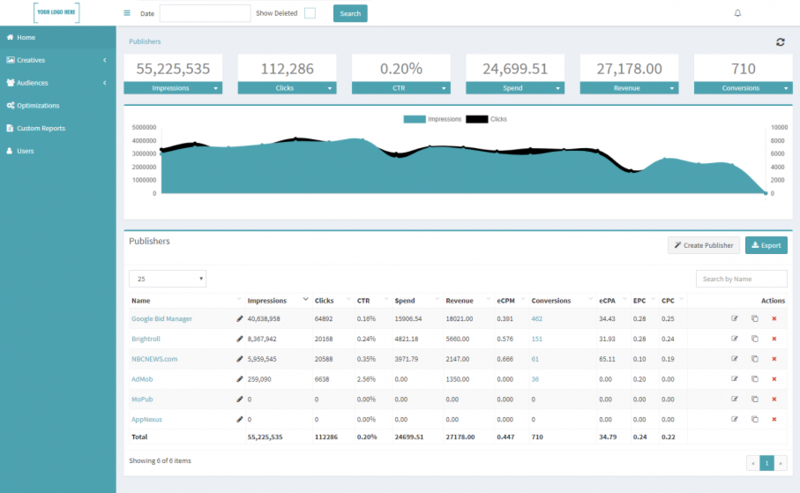 Easily manage your ad network. 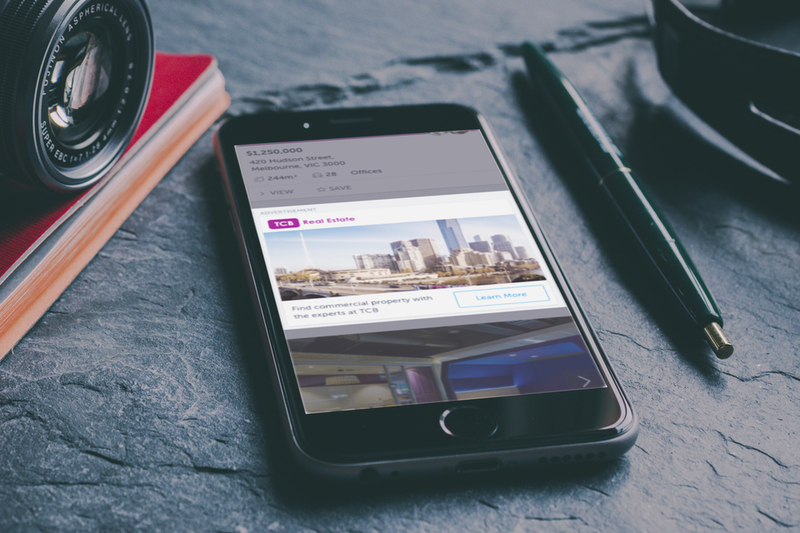 Customize your client-facing ad server with UpRival, serving up a user interface that fits your brand perfectly. We make it easy to increase your brand awareness and boost your reputation with just a few clicks of a button. With UpRival, you can easily manage and deliver your campaigns across multiple websites, and even use your own custom domains. Auto Optimization Rules. Set It and Forget It! Enjoy all the features you need to run an ad network, plus the tools advertisers need to convert visitors into high value customers. Nothing beats having UpRival. Use the same ad tag across multiple traffic sources. With UpRival, you can easily run millions and billions of impressions every month. Create, serve, and monitor ALL of your display ads, native ads, video ads, and landing pages in real-time with UpRival’s time-saving interface. The lights are always on at UpRival. Using fault tolerant clustered hosting we deliver enterprise level performance with 99.9% availability. 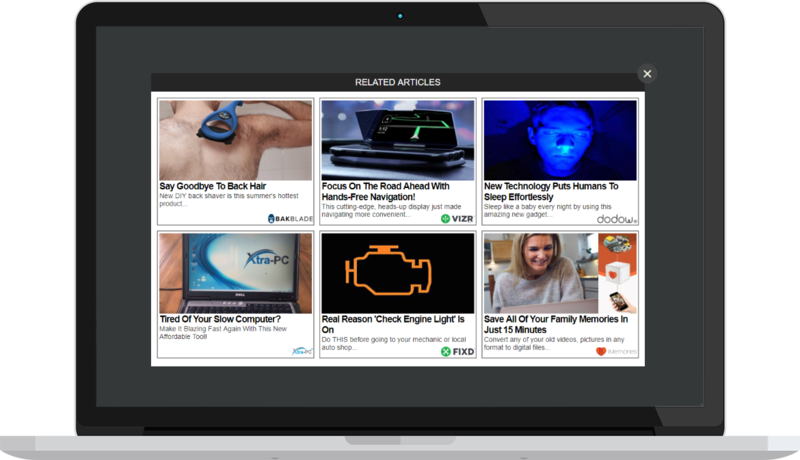 Our extensive list of features has made us the best advertising tool on the market. Looking for something specific? See more of UpRival’s features below. 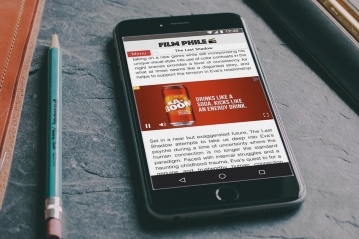 Create customized, high converting HTML5 video ads using a combination of both video and text elements. 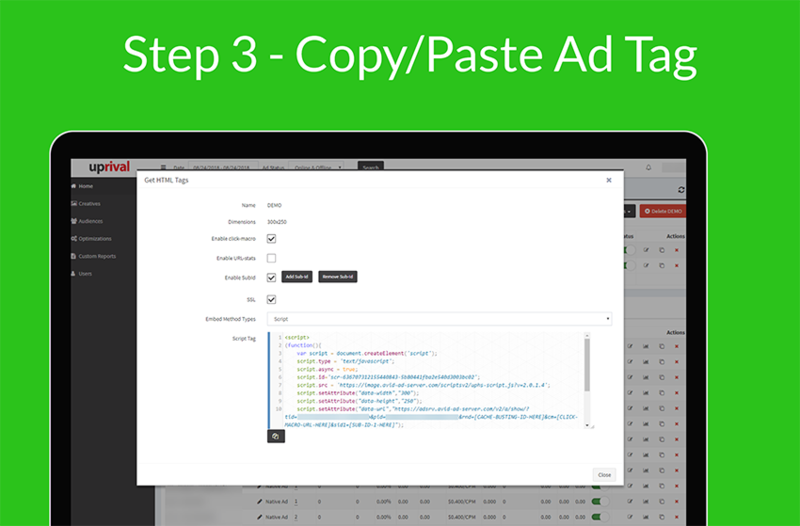 Host and serve completely customizable VAST compliant tags (2.0/3.0/4.0) in UpRival with full video ad analytics. Increase CTR and conversions with our customizable native ad templates that can show up to 10 ads at a time. Get higher click through rates and conversions by using rich media or HTML5 ads that interact with the user. 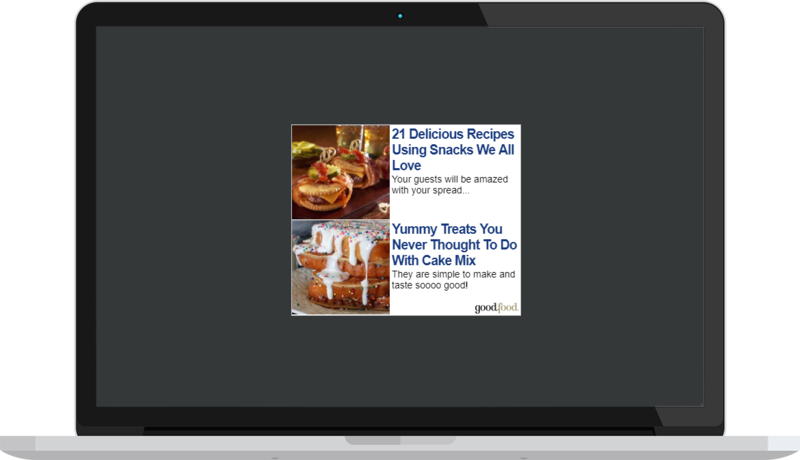 Capture user attention on your websites with various types of overlays, such as Exit Intent, Pop Up, Floor, Sidebar, and Interstitial Ads. Split test your landing pages, plus track conversions and clicks coming from Facebook, Adwords, or any other ad network. Make changes in your UpRival account automatically, based on settings and conditions you choose. Full control over how often your ads appear in rotation. Set your ads to run more or less frequently in seconds. Schedule your ads to serve during peak hours for better visibility – based on day of the week and time of day. Limit the number of times an ad will show to a specific user to increase return for every advertising dollar spent. 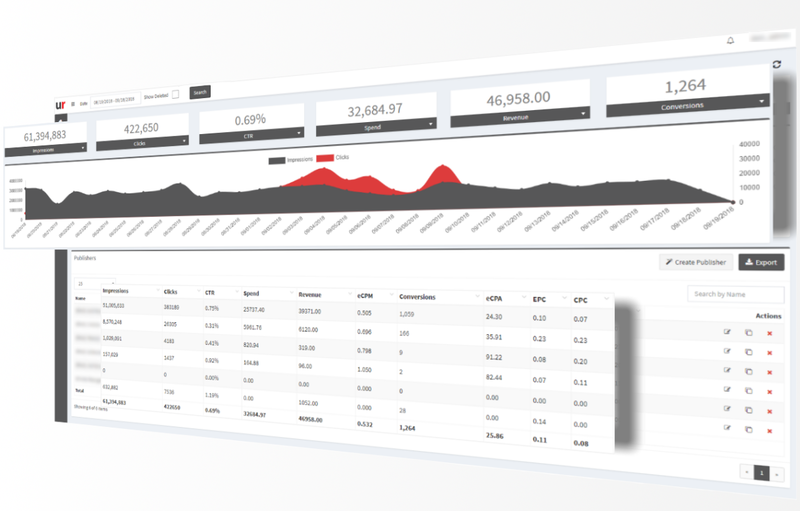 Create a pixel to track your revenue and conversion statistics. Track multiple sales coming from the same IP with the click of a button. Easily A/B test campaigns to determine which ads or ad groups are performing better, or split test different ad networks and exchanges. Pass up to 5 types of custom alphanumeric data through your placement tags for additional reporting or targeting options. 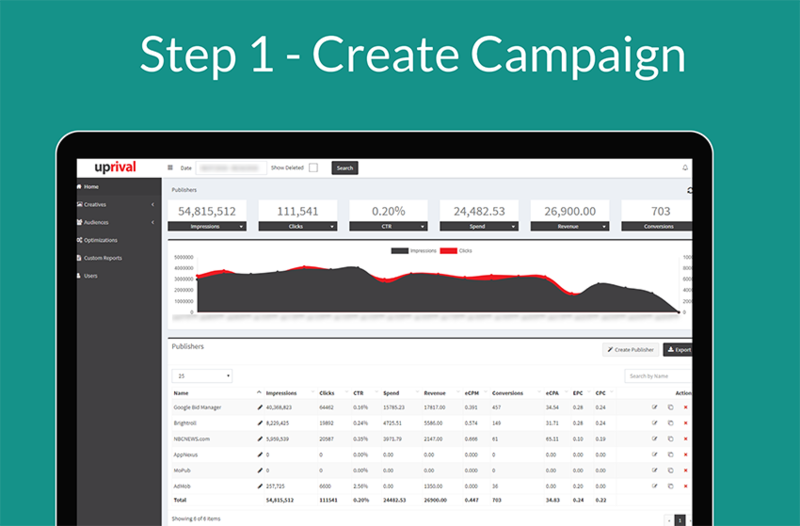 Use your own solution to manage data on your side, while using our infrastructure to serve your campaigns. Fill placements in your mobile app with high‑impact native and interstitial ads that match the look and feel of your app. UpRival has combined usability with modern design for an interface experience that is unlike any other ad server. 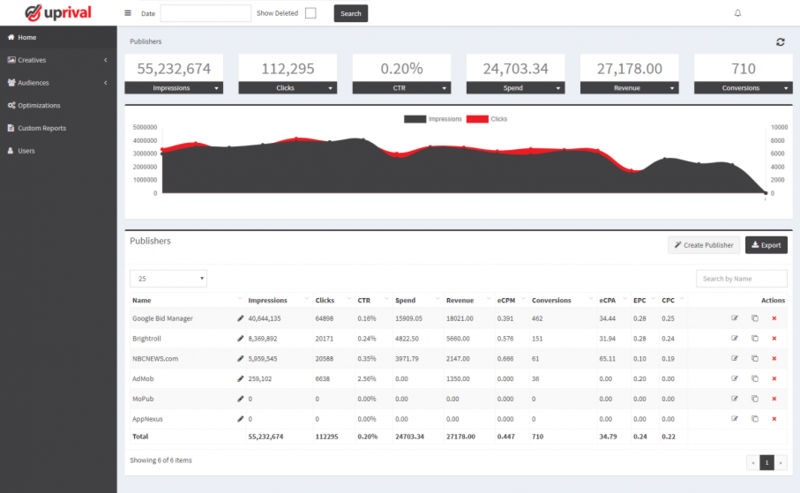 UpRival can track several types of cost metrics for your ads – simply select CPC, CPA, CPM, FLAT, or none. 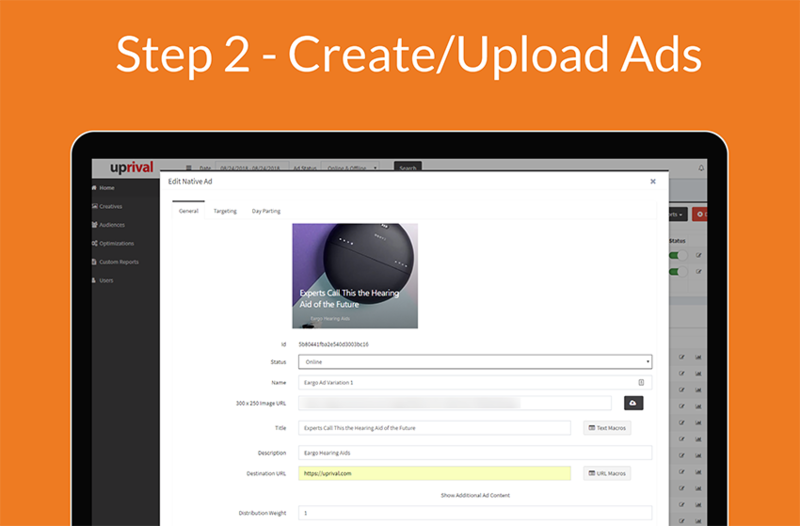 UpRival supports all IAB standard ad sizes, and any custom ad size you create. 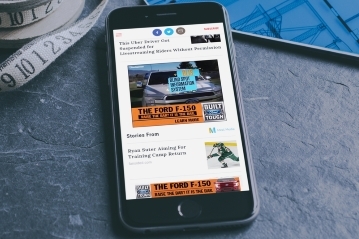 Make your ads responsive with a single click. Assign specific control to allow ad approval and disapproval on a publisher level, or allow advertisers to upload creatives. Increase brand awareness and boost your reputation with a customized UpRival user interface and custom domains. 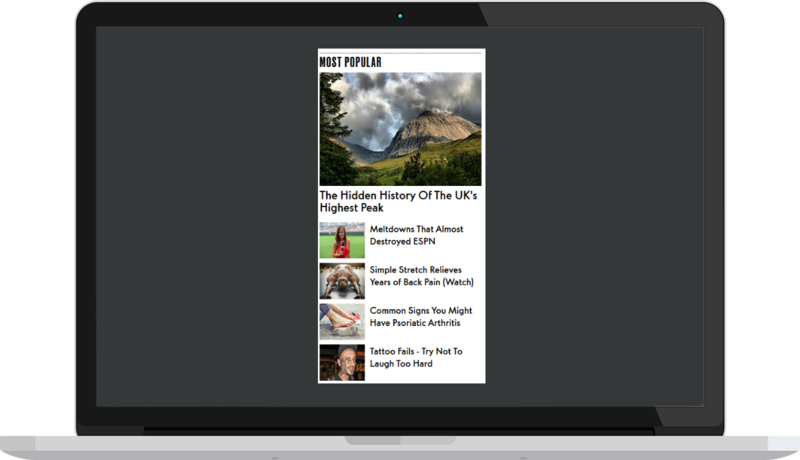 Whether you want to increase your conversions, generate leads, or boost your website revenue, UpRival has features for you. Save time and money by using UpRival’s all-in-one system.